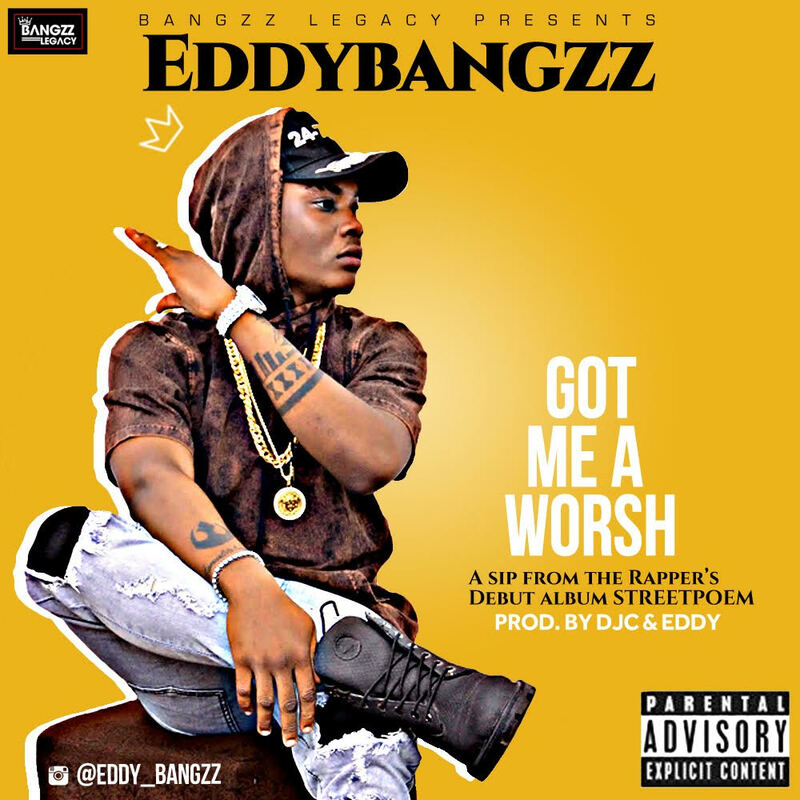 "Eddybangzz" is a Rapper , Singer & record producer known by his counterparts for his Versatility and ability to switch the style up just when you least expected as far as music making is concern, The rapper who hails from Edo state, Nigeria . 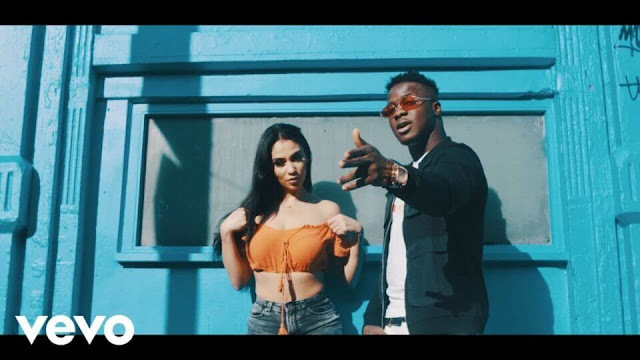 With this record "Got Me A Worsh" executively produced by DJC & Eddy, The Rapper is giving his fans & listeners a glimpse of his anticipated Debut album titled #STREETPOEM, drops soon ! !